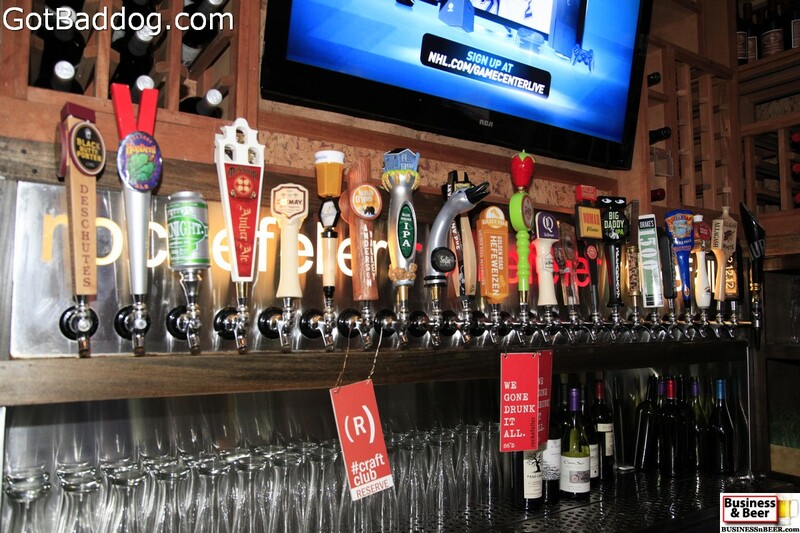 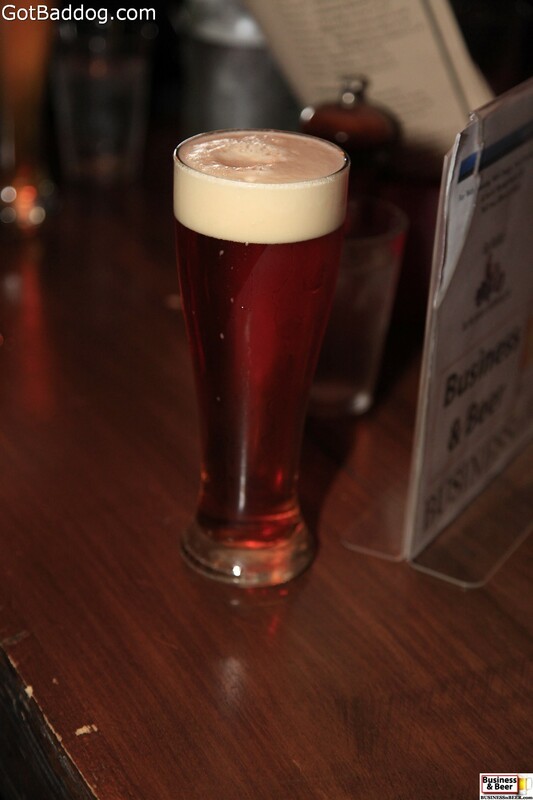 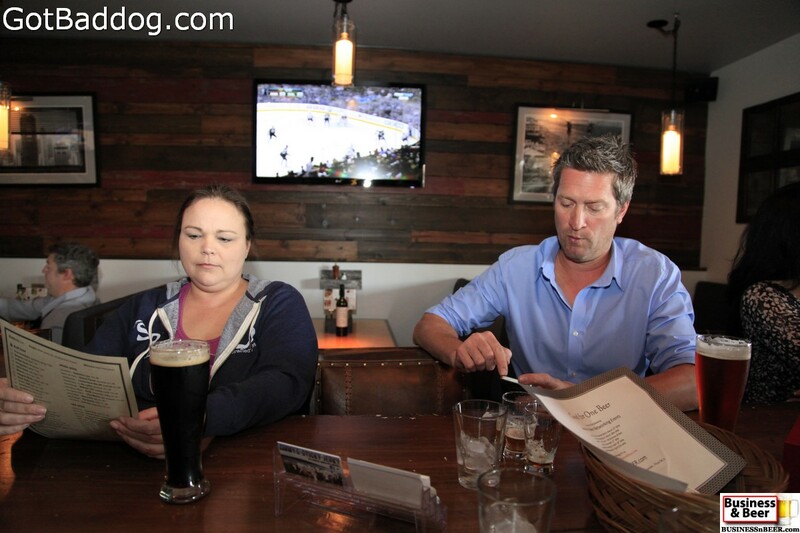 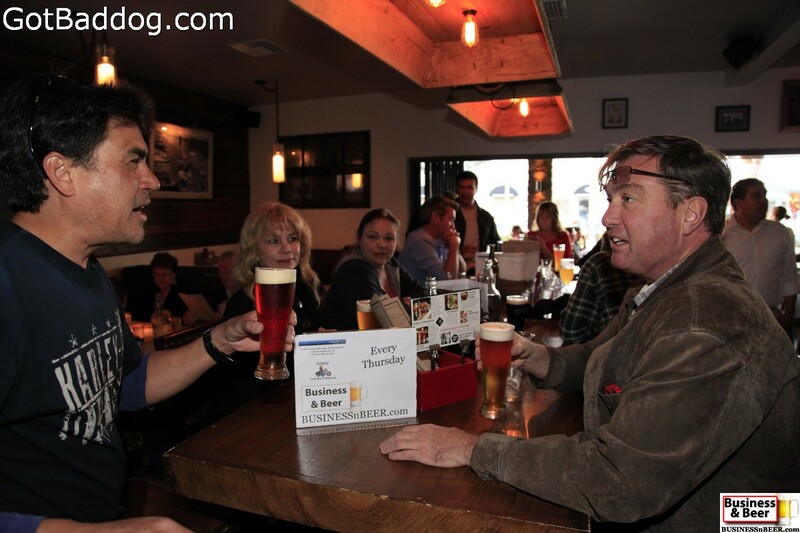 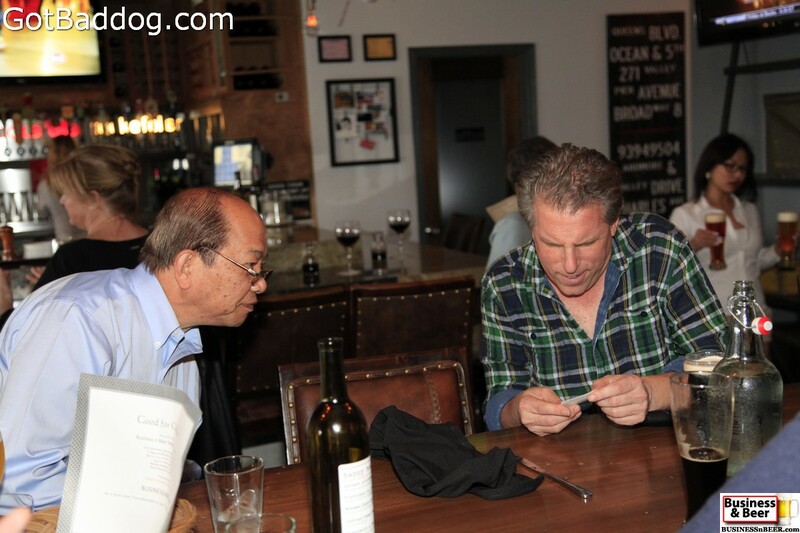 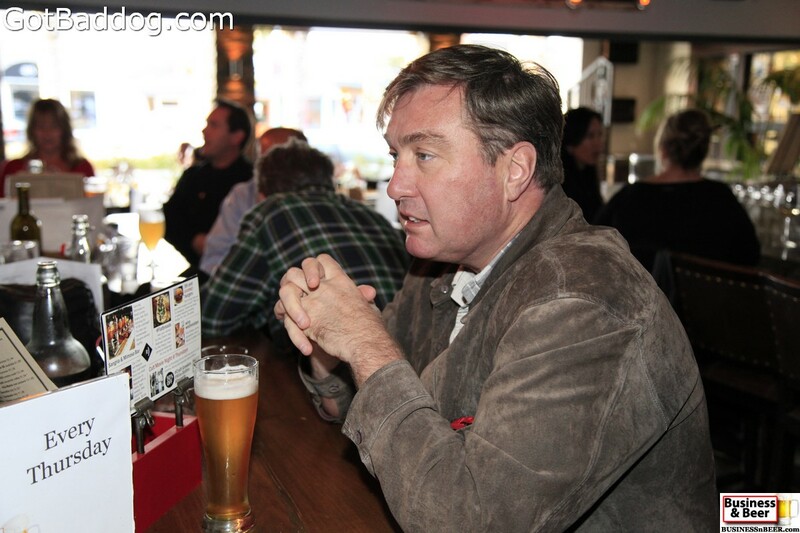 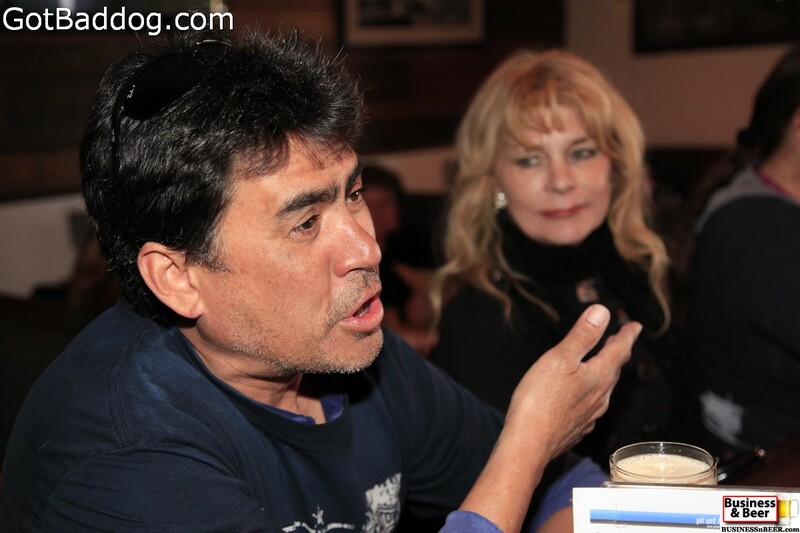 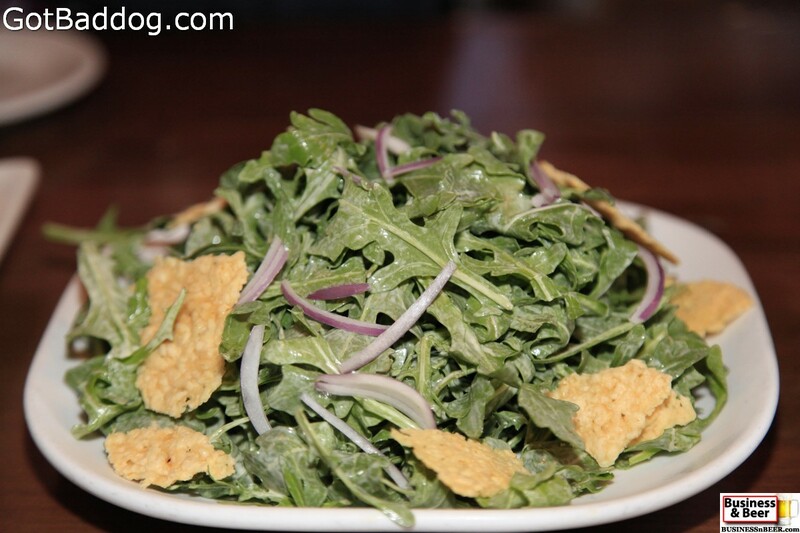 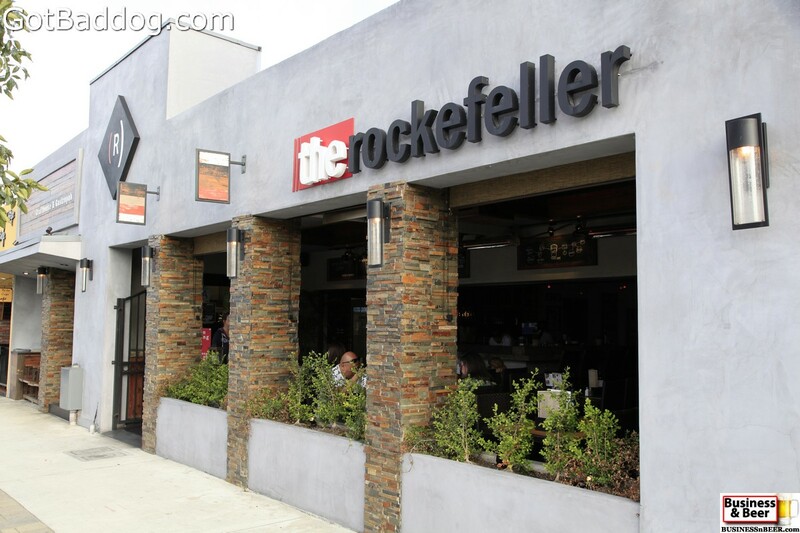 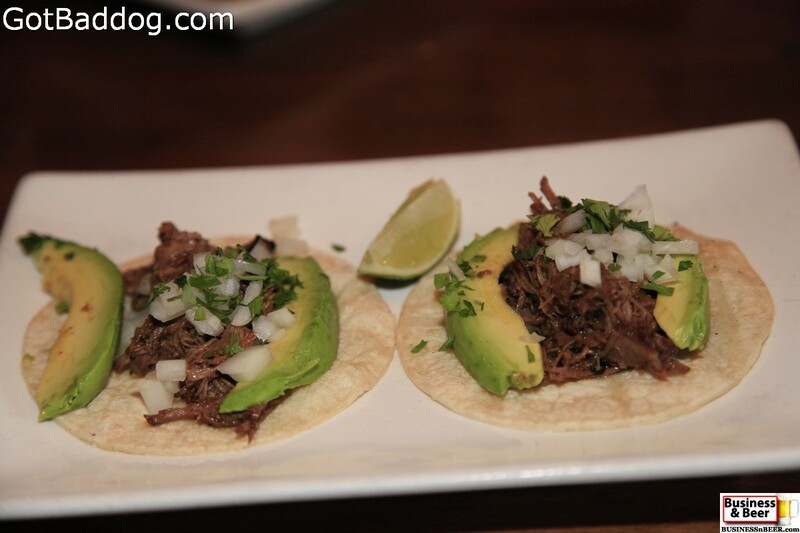 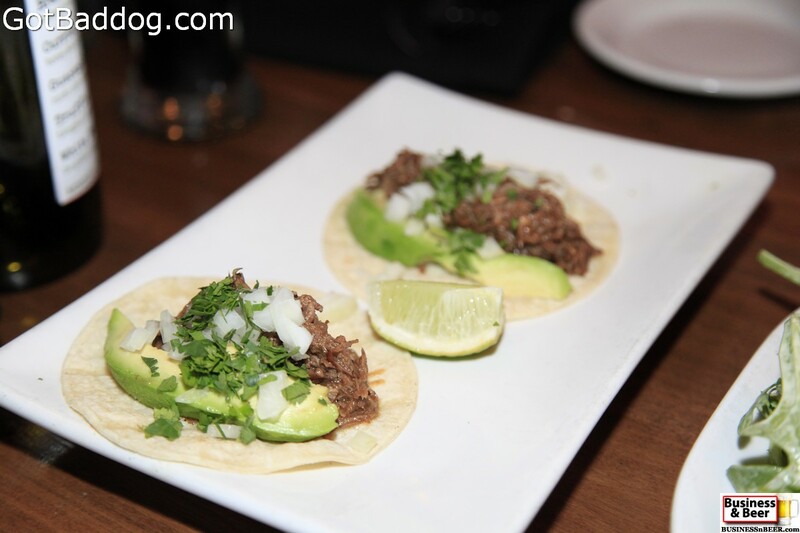 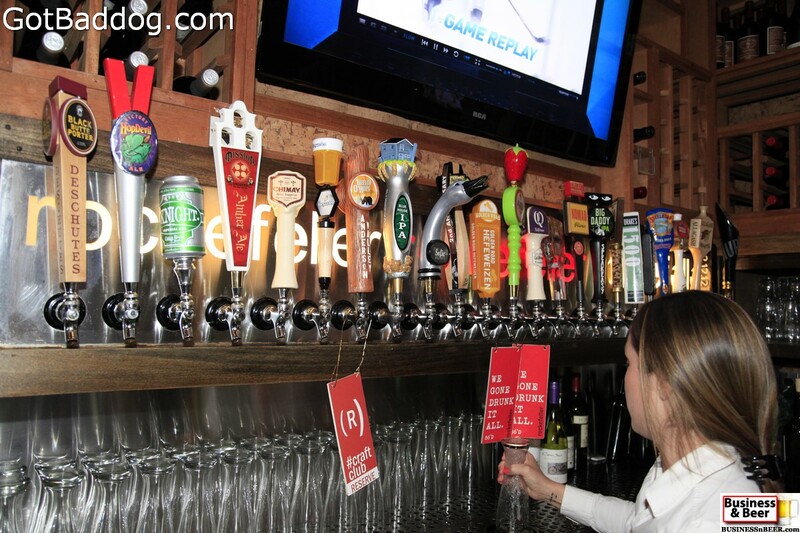 The photos are from our Business & Beer networking group’s gathering at the Hermosa Beach gastropub, The Rockefeller. 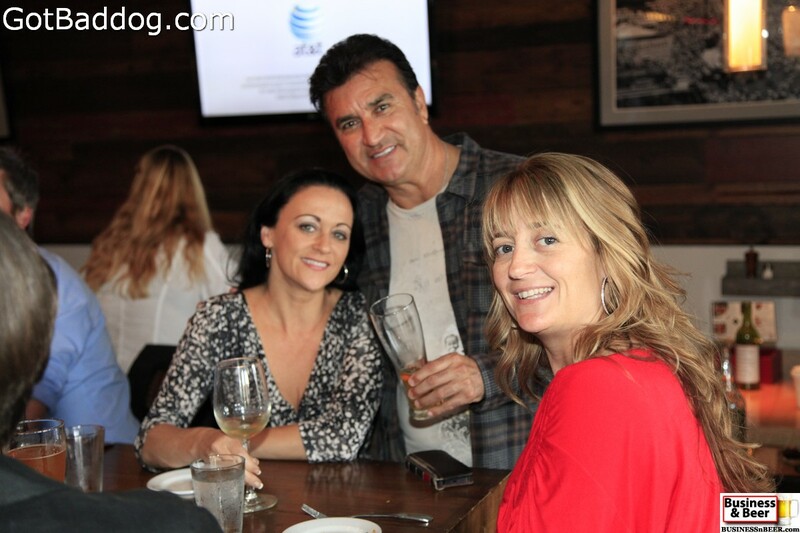 As I mentioned last week, we have decided to give Meetup.com a chance to see if we could build on the number of people that attend our networking events. 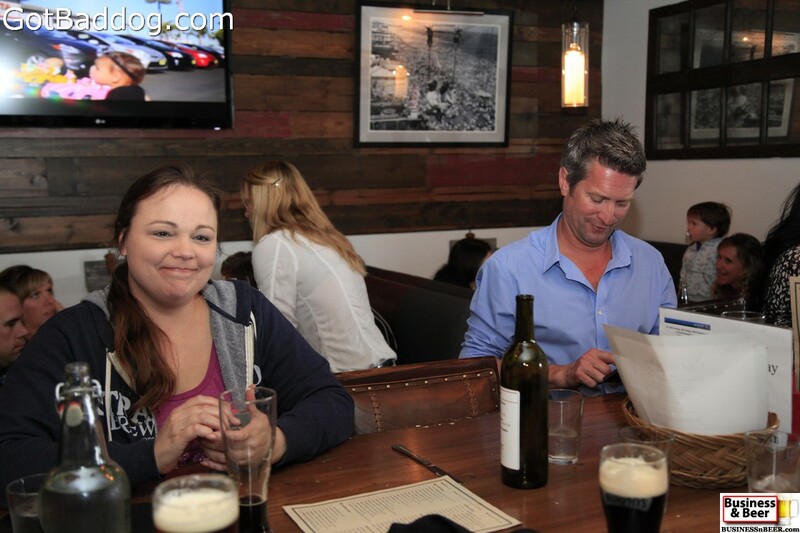 Last week, with short notice, we had two new attendees that were a direct result of our joining meetup. 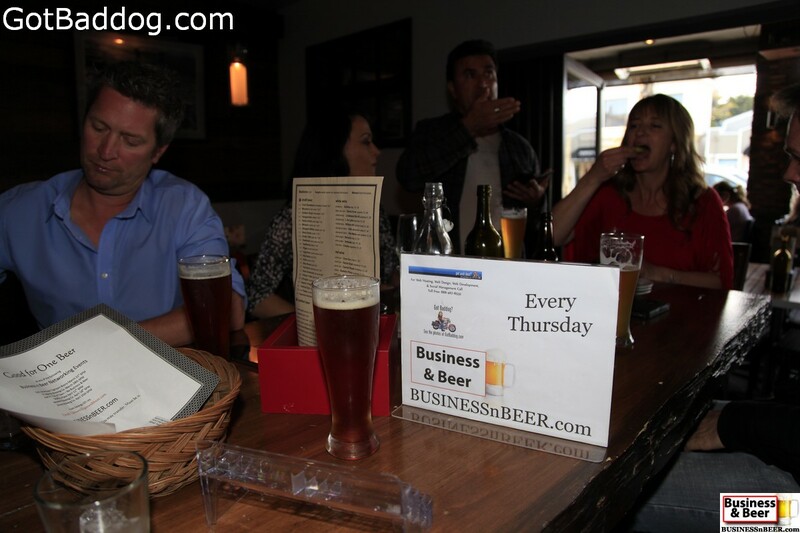 Last night there were at least three Meetup attendees, however, we had more new people that regulars last night and I am not entirely sure if some of the others were there because of Meetup or because friends had told them about BusinessNBeer. 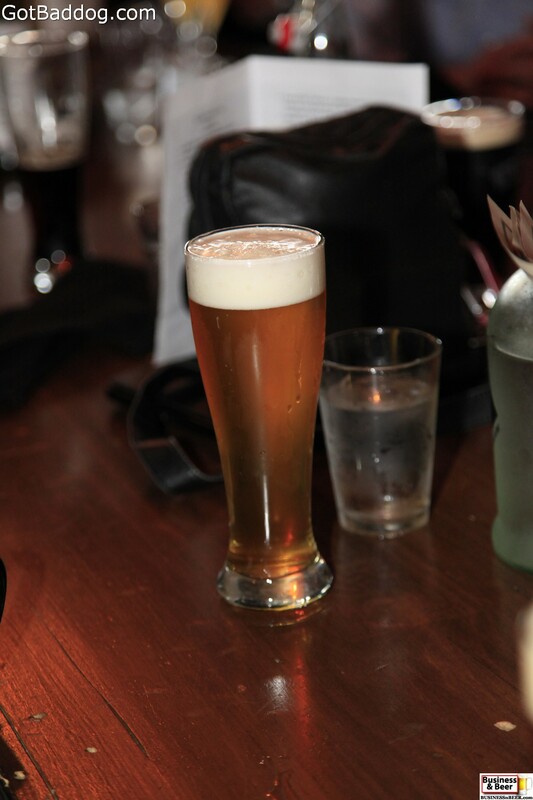 Either way, we had a very nice turnout and it was probably enough that we will extend our trial of using Meetup to gain new members to our gatherings. 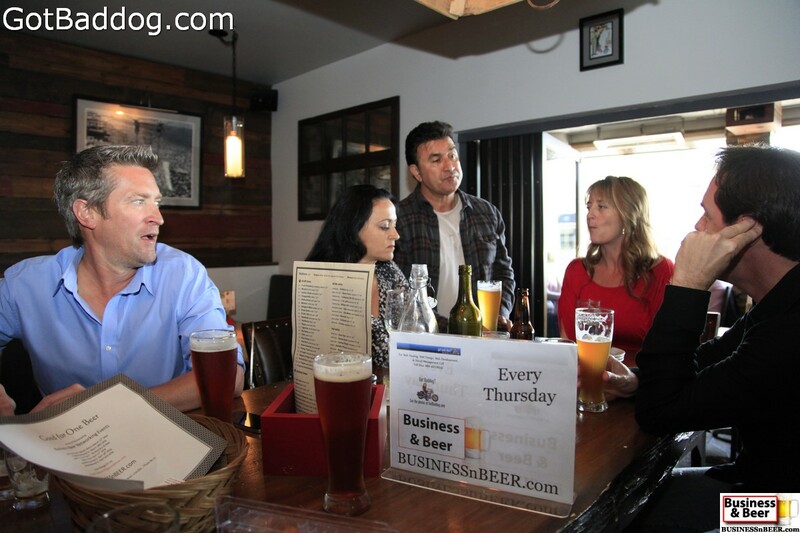 If you live or work in the South Bay area, enjoy networking and are a fan of American craft beer, you might want to consider coming to a networking event. 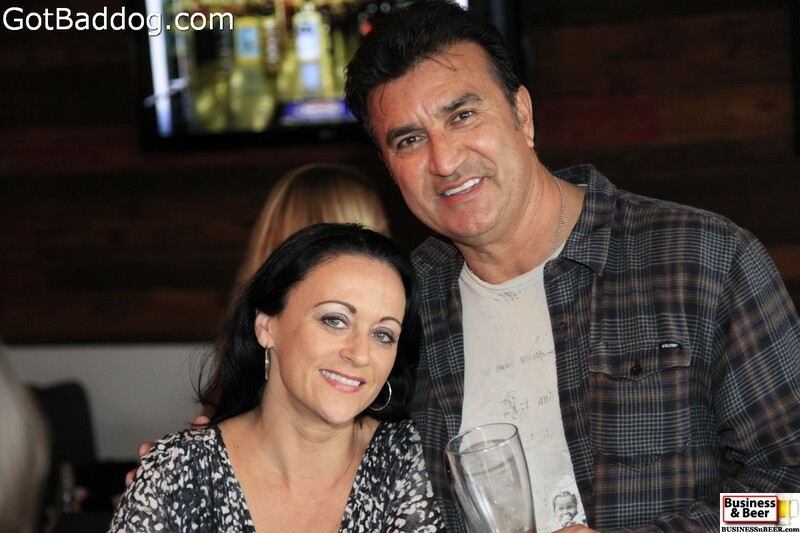 Our attendees are friendly, social and are eager to meet you and learn about your business. 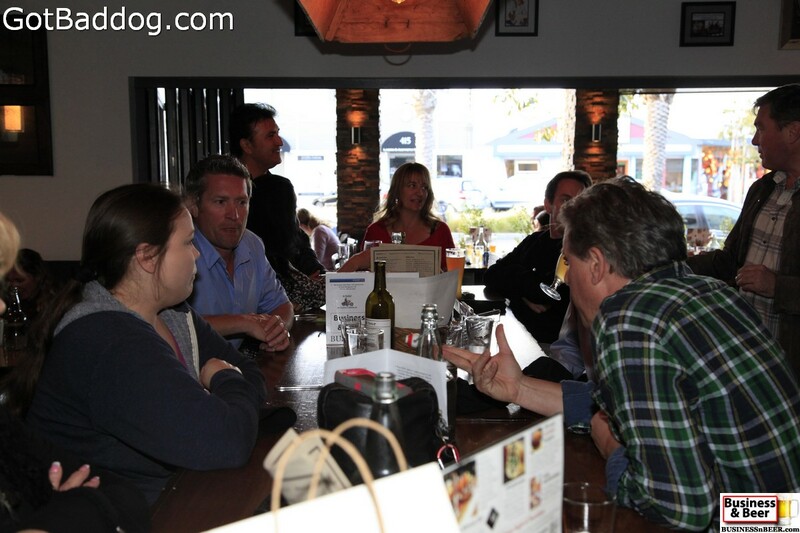 The range of businesses in our group includes everything from air conditioning to web development. 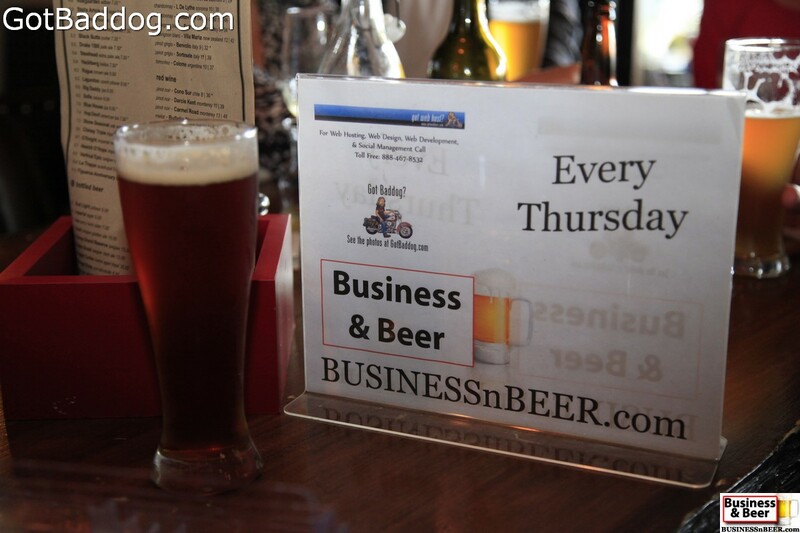 You can find the schedule on the front page of BusinessNBeer.com.